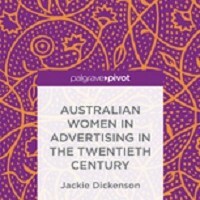 Jackie Dickenson’s Australian Women in Advertising in the Twentieth Century (Palgrave Macmillan, 2016) captures the stories of women working in the global advertising industry, exploring the important contributions women made to the industry and the role of the industry in shaping the ‘modern’ woman. Chris Dixon has been awarded a Fulbright Professional Scholarship in Australia–U.S. Alliance Studies. Chris will be taking up the Fulbright in the first half of 2017 and will be spending four months at the University of Texas in Austin. 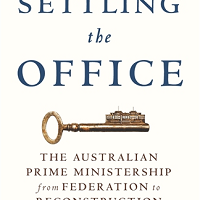 James Walter, with Paul Strangio and Paul T’Hart, have recently published Settling the Office: The Australian Prime Ministership from Federation to Reconstruction (Melbourne University Press). 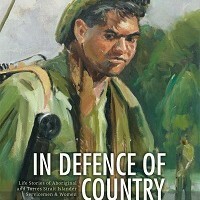 It chronicles the development of the prime ministership from its rudimentary early days following Federation through to the powerful, institutionalised prime-ministerial leadership of the postwar era.